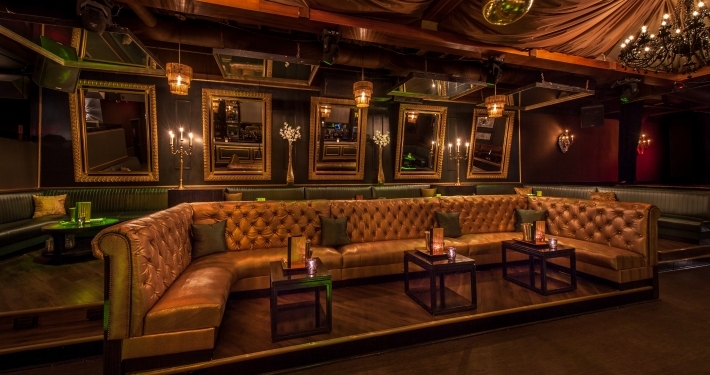 Lighting up the Dallas’ Nightlife scene since 2003, the Candleroom is the perfect place to be, be seen, socialize and celebrate. 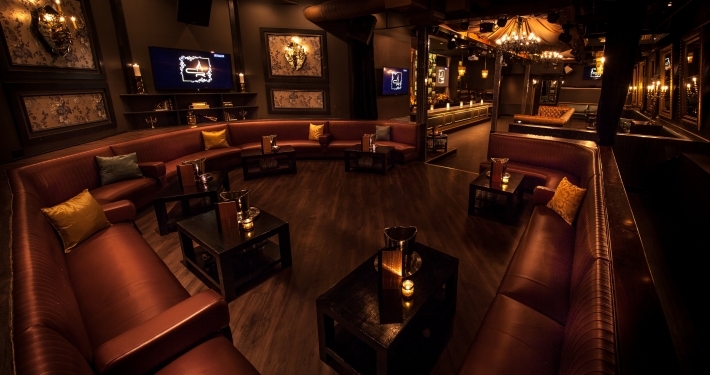 Captivating style, cutting edge music and world class service have separated this exclusive lounge from all the rest. This award winning venue has continued to stay current by always evolving. Located in the Henderson Avenue entertainment district, Candleroom encompasses 3,000 square feet of historic retail space and features state of the art audio, video and lighting systems. The social center at Candleroom that is completely encompassed with beautiful and luxurious elements of history and high tech, engaging guests with a stunning screen of visuals from across the venue. The white stone main bar fronts a striking centerpiece display tower that glows with vibrant hues which is bookended by large video screens inset within handcrafted vintage gold frames continually communicating the energy of the Candleroom experience through art and visuals. Backlit stacked display coolers built into handcrafted, maple cabinets feature the finest champagnes and chilled liquor. The bar is also illuminated by three alluring, multi-tiered brass chain chandeliers. Posh seating includes custom upholstered Manchester solid birch swivel chairs and a magnificent Chesterfield sumptuously upholstered in shimming snake-skin fabric. Smoke glass tiled columns on new white oak flooring complete the mystique of the area. 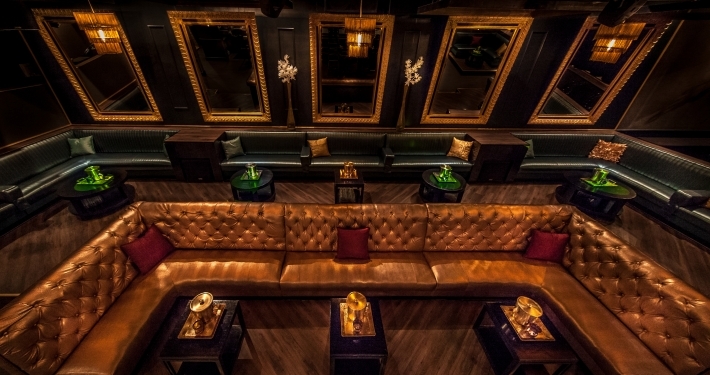 The separate venue areas blend through combinations of satin finishes, vintage fixtures and deep, rich color palettes which provide an atmosphere for guests that is alluring with upscale panache. 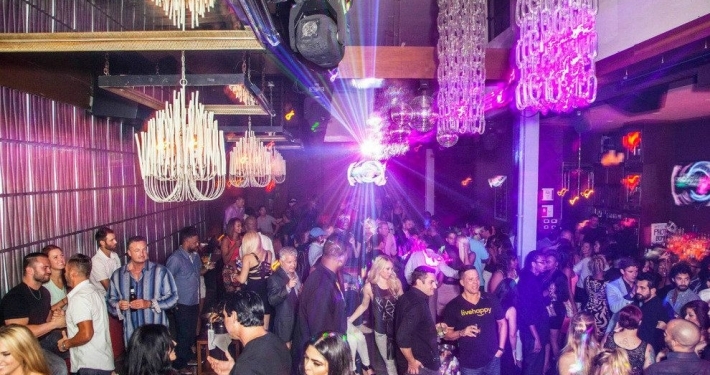 A fusion of 18th and 21st Century decor brings in a powerful & compelling ambiance of substance to the interiors, with the chandelier as a continuing dramatic icon of the Candleroom nightlife mystique & character. This is a very unique space for private events, meetings, launch parties receptions, rehearsal dinners, weddings & more for 10 to 300+ people. 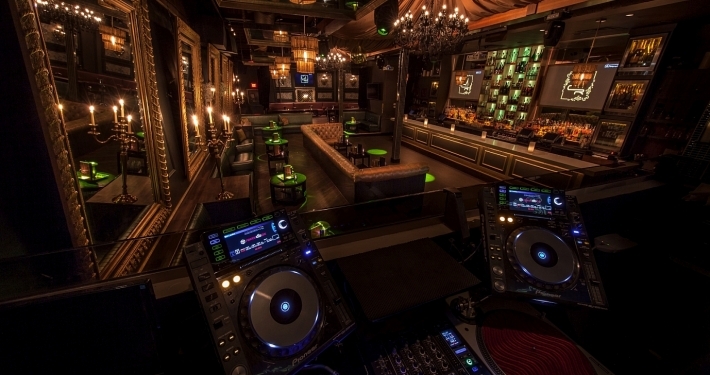 The DJs spin a progressive blend of Top 40, EDM, House, Rock, Hip-Hop and Dance. How much is cover charge at Candleroom? Candleroom’s cover charge can vary depending on the night, usually it is $10, however sometimes it is free. How long will I have to wait at Candleroom? Candleroom is open on Wednesdays, Fridays and Saturdays. 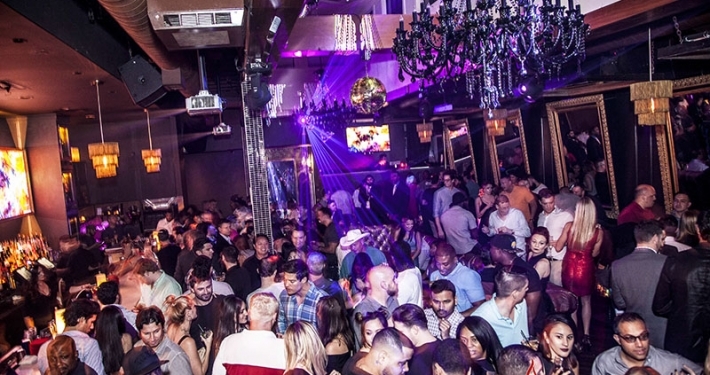 What are the best nights to go to Candleroom? All nights are good, special events and weekends will attract more people. What is the dress code at Candleroom? 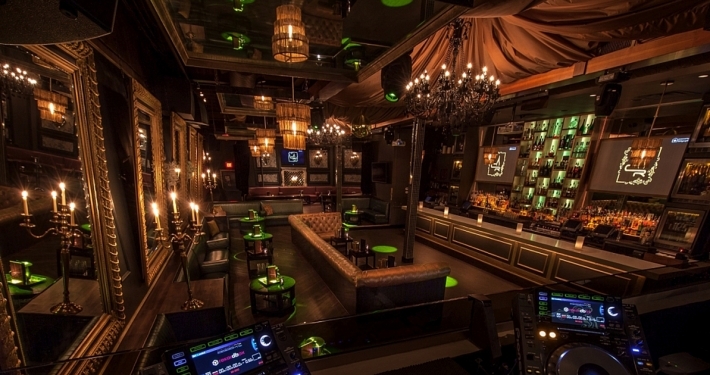 How much do drinks cost at Candleroom? 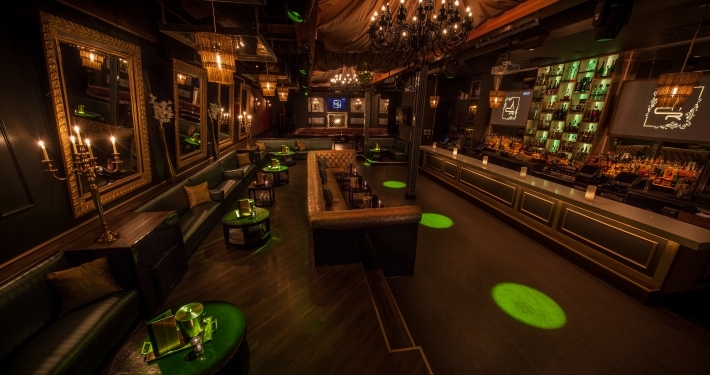 Expect to pay $10-15 for cocktails, $400-600 for bottles. What kind of music do they play at Candleroom? 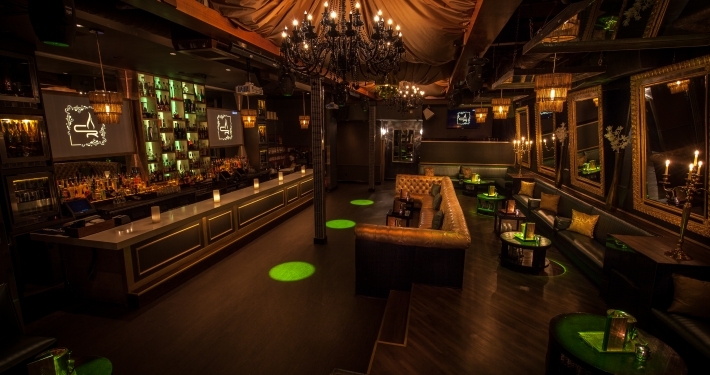 Candleroom features mostly top 40, with a mix of EDM, rock, house and hip hop. Where can I find a list of upcoming events / DJs at Candleroom? 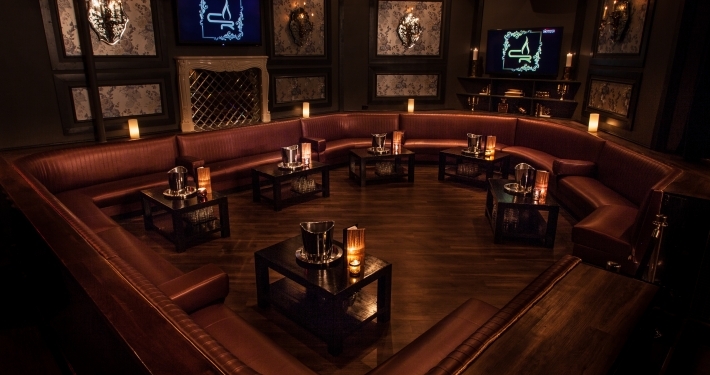 You can download the Discotech app to see upcoming events, and book tables for Candleroom.